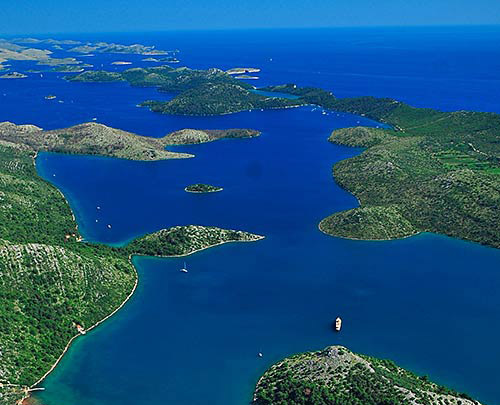 The island is found at the coordinates 43° 49' 60" North and 15° 30' 0" East - in the Adriatic sea, Croatia. 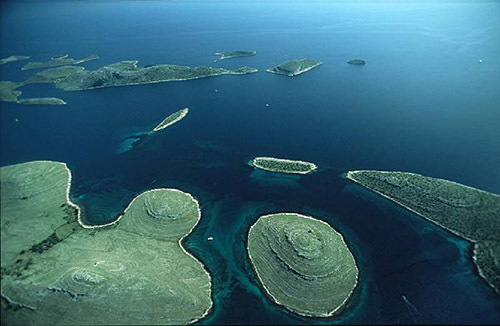 Oblik is an unpopulated island with total area of 73900 square meters (m2). The lenght of its coastline is 1015 meters. There is no public transport to Oblik. Prisnjak Lighthouse in Islet Prisnjak near Murter at a distance of 2.98 miles. Babac Lighthouse in Islet Babac near Pasman Island in Pasman Channel at a distance of 10.00 miles. 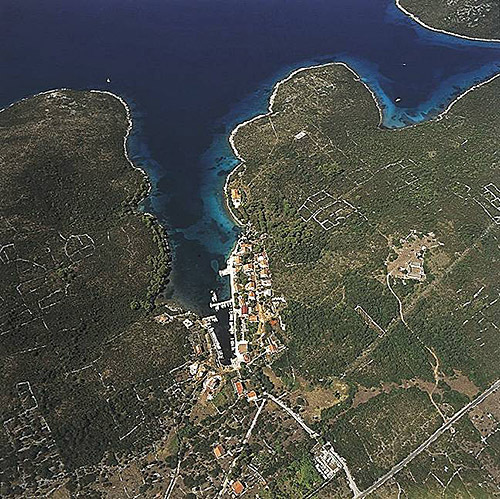 Sestrica vela (Tajer) Lighthouse in Dugi Otok Island at a distance of 14.74 miles. Blitvenica Lighthouse in Islet Blitvenica near Žirje at a distance of 14.84 miles. Jadrija Lighthouse in Srima at a distance of 19.09 miles. Ostri Rat Lighthouse in Zadar at a distance of 25.21 miles. 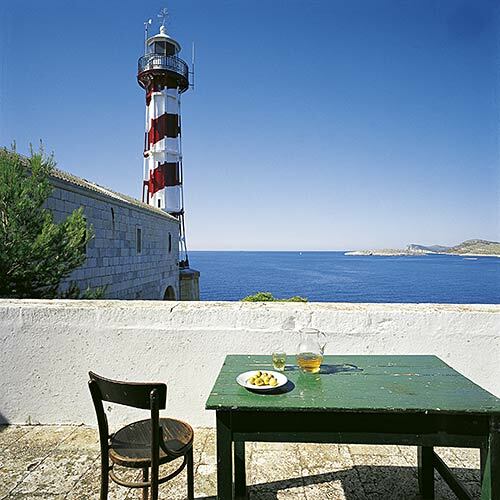 Mulo Lighthouse in Primošten at a distance of 30.36 miles. Marina Hramina (Murter) in at a distance of 4.55 miles. Marina Betina in at a distance of 4.96 miles. 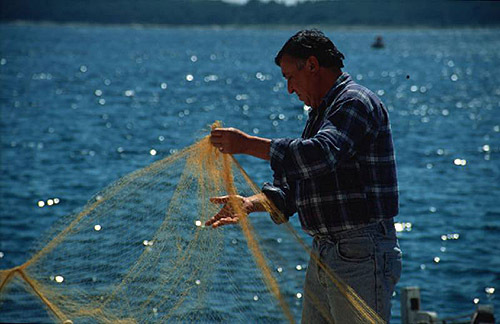 Marina Sangulin (Biograd na Moru) in at a distance of 7.94 miles. ACI Marina Jezera (Murter) in at a distance of 8.01 miles. Marina Kornati in at a distance of 8.06 miles. Gira Island at 0.35 miles away. Murvenjak Island at 0.87 miles away. Sipnata Island at 1.20 miles away. Vrgada Island at 1.39 miles away. Obun Island at 2.34 miles away. Kozina Island at 2.56 miles away. Maslinjak (Murter West) Island at 2.78 miles away. Arta Vela Island at 2.88 miles away. Prisnjak (Murter) Island at 3.07 miles away. Arta Mala Island at 3.46 miles away.